C18 Diesel Fuel Injector Core Buyers - C18 Injector Cores - DieselCore. We Engineer Profit. Looking to sell Caterpillar C18 Injector Core? 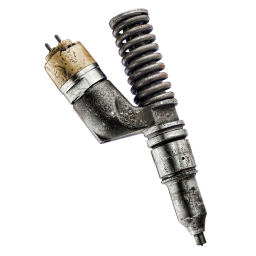 DieselCore is currently buying Caterpillar C18 Injector Core. Create your account and get paid today! Please Call for acceptable part numbers.